Since the intention of Kartavya is to guide people who are willing to help animals, we request those of you wish to get medical aid for an animal in need. Since our NGO runs on contribution made by people like you, please do try to contribute your bit. Please try to help cruelty against all the animals. Our aim is to provideall the animals in need and provide the animal first aid, food and shelter. Since 2010, the year Kartavya was formed, uptil February 2017, Kartavya has remained a primarily self-funded NGO, but, we are NOW seeking contributions to help sustain our efforts and expand our reach. 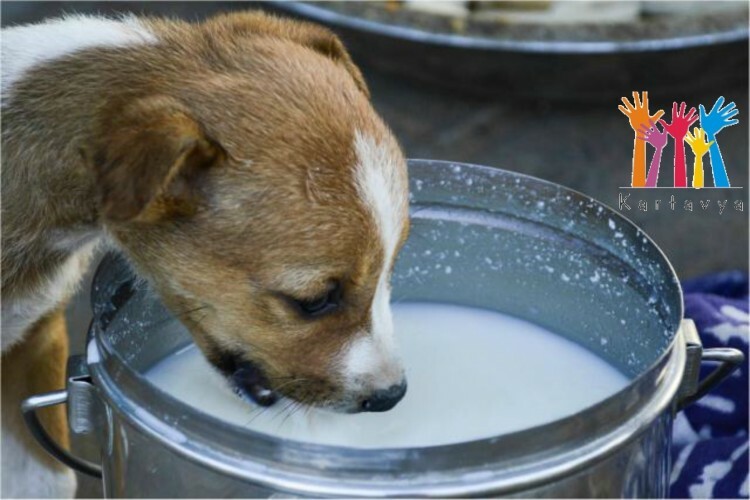 Would you like to contribute towards Kartavya’s On-site First Aid Service for Street Dogs/Animals, so that we can continue to treat dogs and heal them on the street itself, rather than packing them off to the uncertainties of an animal hospital/shelter? OR if you would like to contribute towards our Street Dog Vaccination Drives or to help us run our dream project of a Mobile Surgical Unit – for the welfare of Street Animals OR towards our efforts to spread awareness/conduct workshops on street animal welfare (animal laws and first aid). If your answer is YES and you believe in the merit of our Awareness efforts and On-site treatment, which is done with us being physically helped by the local caretakers/community members helping in identifying, locating, helping restrain the injured/unwell/wounded animal, day in and day out till they recover, then please contribute online. Something like donating Rs 1/- wont make a difference for you, but it will makes a difference in our effort to help the animals in need. Your share could be as good as a donation for Abbas Disawala! Not everyone can afford to take care of their loved ones. Abbas Disawala's life can only be saved by donations made by kind people like you.